Many online shoppers like the convenience of being able to have their favorite merchants store their credit card information so that it is easy to order something the next time around. Unfortunately, there are all sorts of pitfalls associated with storing credit card information. If you are an ecommerce business that wants to provide a valuable service to your customers, but if you are unsure of whether your own system is secure enough for credit card storage, you might consider remote credit card storage. When you store credit card information, you are required to comply with the Payment Card Industry Data Security Standard. This is a standard that specifies security requirements of your system. Any business that processes, stores or transmits information about credit card numbers is required to comply with the security standard set by the Payment Card Industry. If you want your customers to feel secure – and if you want to feel secure – it is a good idea to come into compliance. Unfortunately, a high level of security can be time consuming and difficult to obtain. It can also become costly. You have to regularly update your system and its security as time moves forward and would-be hackers and identity thieves find new methods of bypassing security. If you want to simplify matters, you might consider remote credit card storage. What is remote credit card storage? Instead of keeping customer credit card information on your own system, you can actually keep it somewhere else. There are companies that provide the service of storage, making it easy for your ecommerce web site to interact with the storage “facility” in cyberspace, but without you having to make sure everything is up to date. A properly certified and compliant remote credit card storage service will keep up to date with the prescribed practices, and you will be able to seamlessly save information. Another benefit to remote credit card storage is that it can make it harder for someone breaching your system to get information on your customers. 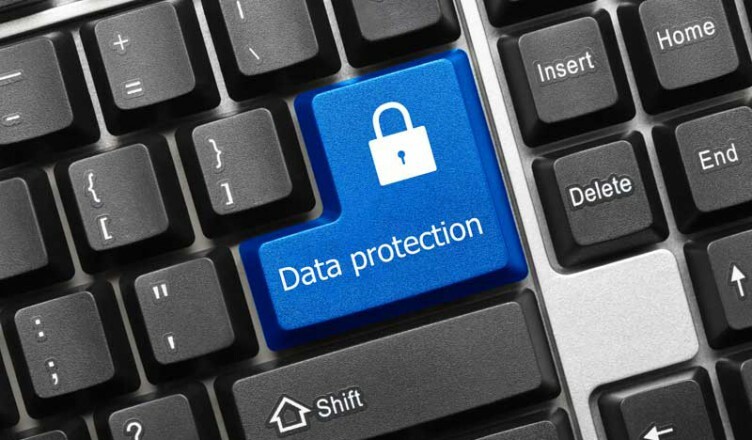 Since the data is not stored in your system, then there is another layer of protection for your customers. This can bring added peace of mind, since your customers can feel confident, knowing that none of your workers have access to their private payment information. Of course, there is no full-proof way to always protect against such cybercrimes. It is possible that a hacker or some other unsavory type could get into the storage server. However, if the storage service is sufficiently discreet, it is unlikely that it will be located by the unscrupulous. Most remote credit card storage services do charge monthly fees. You might have to pay a fee in order to have the card numbers stored and retrieved. There might also be transaction fees if the storage service is also responsible for processing transactions. Make sure you understand the fees before you commit to a remote credit card storage service. You should also do research into the company and make sure that it is reputable and truly secure and Payment Card Industry Data Security Standard compliant. How you decide to store credit card information is up to you – and you decide not to store it at all. Go through your options, and consider the unique needs of your online business. Then do your research and decide what is likely to work best for you and your customers.